Mobile has finally overtaken the web and Google has announced that they’re going to be making some important changes to reflect this. Mobile-first indexing is going to reward websites that make mobile their priority with strong search rankings and the traffic that goes with them. And not just on mobile, but across all search. That means if your site isn’t optimized for mobile-first indexing, your traffic will suffer. Today I’m going to teach you everything you need to know about mobile-first indexing and how you can make sure that your site is ready to rank well in Google’s new algorithm. But first, let’s take a look at why this is so important. Ten years ago, the first smartphones hit the market and it quickly became apparent that this technology was going to be a game changer. 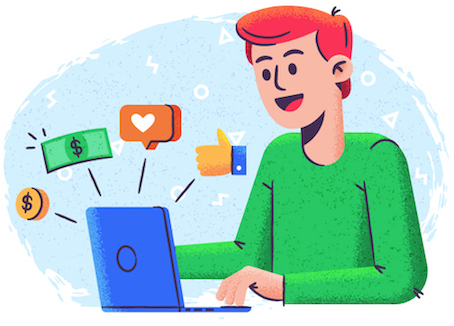 People have been spending more and more time online over the years, and the mobile device has rapidly leaped to the head of the line for this purpose. This isn’t a surprise to most people. 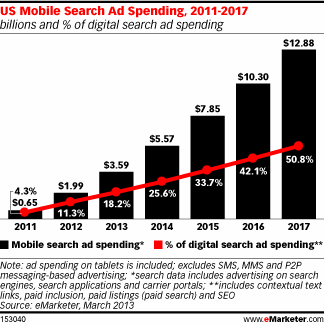 Major brands and small businesses alike have been recognizing the trend for years as the percentage of digital search ad spend has nearly quadrupled in the past 6 years—from just 4.3% to 50.8%. Seeing these trends, it should be no surprise that Google has now updated its algorithms to prioritize the mobile experience. That’s where most of its users operate and where most of is search revenue is generated. Until now, Google has always indexed the desktop version of websites to determine search ranking. But that’s all changing. In 2016, Google announced that they had plans to shift their algorithm to crawl the mobile versions of sites instead. In fact, in most cases, they won’t even look at the desktop version of your site at all. 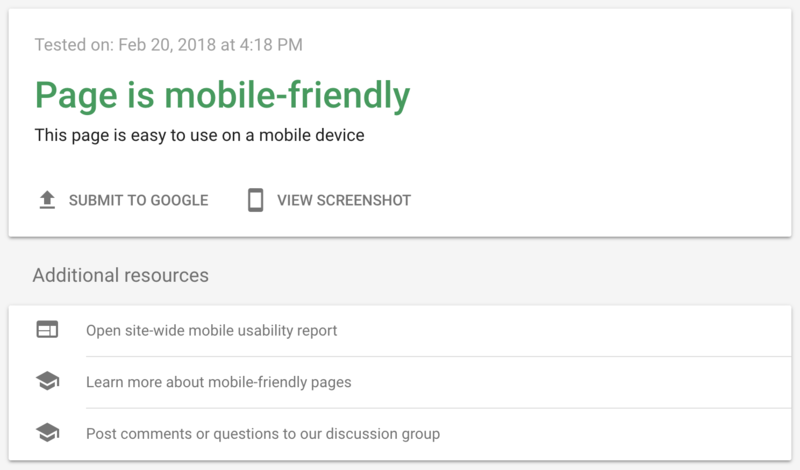 If your mobile site isn’t up to their standards, you could be in big trouble because Google has already started rolling this out for some users and plans to add more until everyone has moved over. What Does Mobile-First Indexing Mean For Your Traffic? 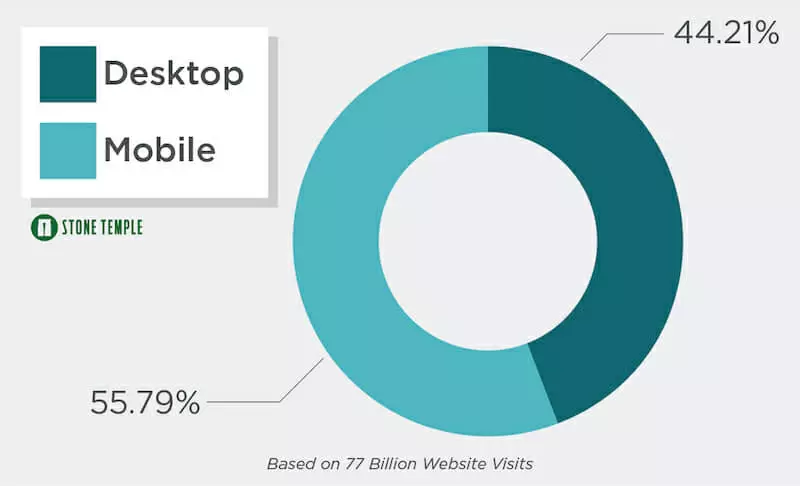 If you have a mobile-responsive website that displays the same content across both desktop and web, you have nothing to worry about. In this case, your mobile and desktop sites are literally the same site. So the only difference is that Google will be crawling it with its Smartphone Googlebot, which views your site as an android phone user. 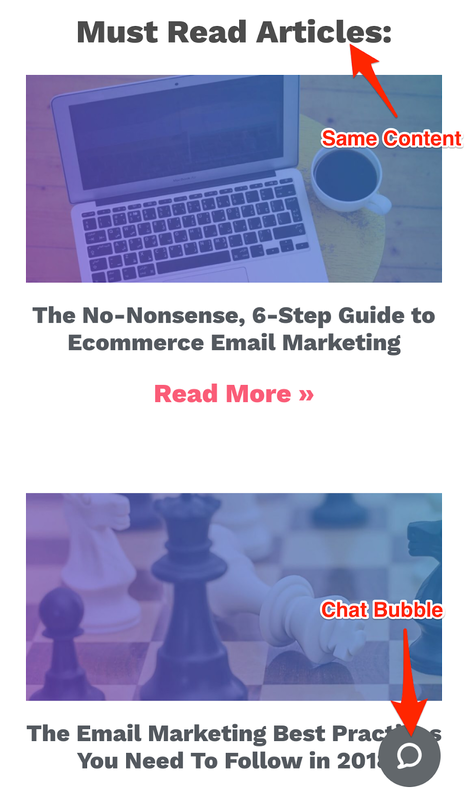 You should do a quick QA to make sure that all your content is accessible and easy to navigate on the mobile version. Run through the checklist below, but most things should be in order already. 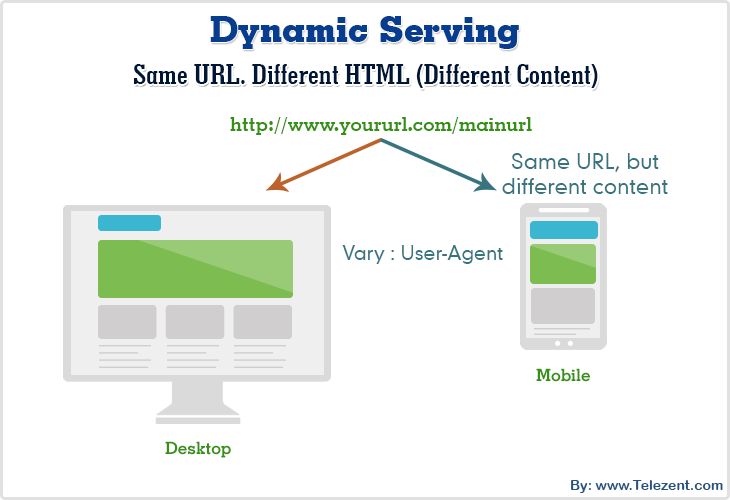 There’s nothing wrong with using dynamic serving, as long as you display the same content in both cases (different formatting is fine). 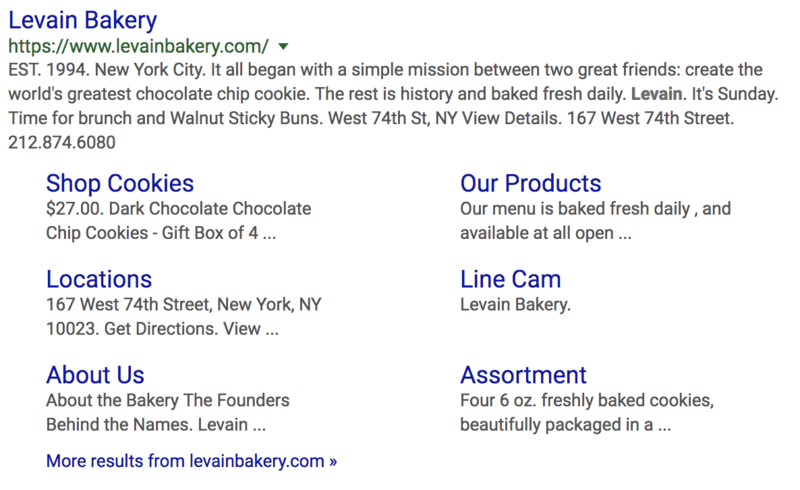 Google has said that if your site delivers the same content in across both platforms, you shouldn’t see much of a change in your search rankings. If anything, you may get a little boost as companies not following best practices take a hit. However, if you have a completely independent mobile site, such as one hosted on a different sub-domain, you need to pay extra attention to this update because your site is at the most risk for being penalized. In addition to changing which content will be crawled, mobile-first indexing will also weight the remaining ranking signals heavily, if not completely, on mobile. Things that create a positive user experience (fast loading, quality images) will improve your rank. Things that hurt user experience (errors, hard to click buttons) will lower your rank. I won’t get into all the details of mobile SEO today, but you should review these factors and fully test your site as a mobile user. Make sure it’s pleasant and easy to use. I already mentioned this above, so I won’t beat it to death. But make sure that your site is responsive. Think of content like water, conforming to and taking on the shape of whichever receptacle it is in. 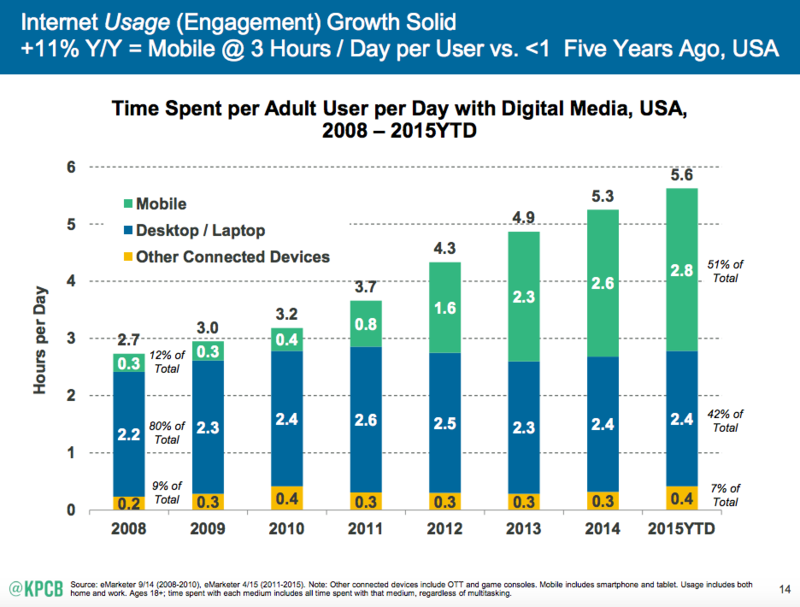 The critical element here is that the same content is available on both mobile and desktop. Only the form should be updated to improve mobile user experience. 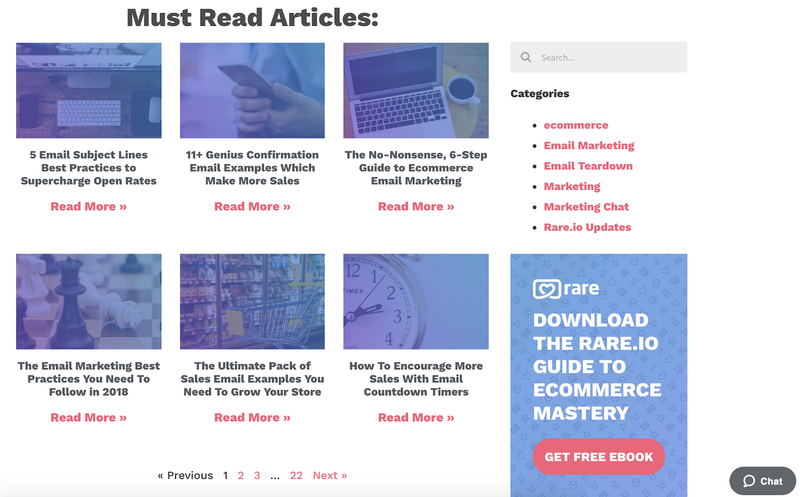 Make sure you serve the same content across your mobile and desktop sites. That means articles, the same links, and the same features. And the same rules apply, of course. Great content, high-quality images and video, features that visitors want, and awesome value. 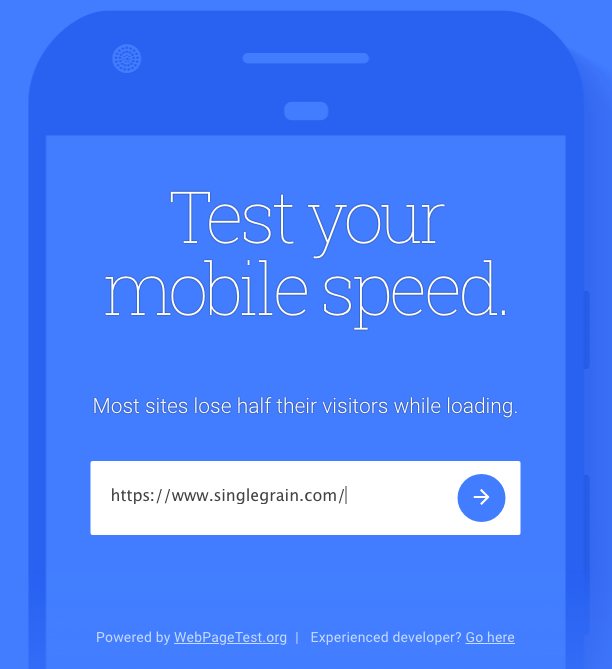 To comply with mobile-first, you need to ensure that your site loads fast. 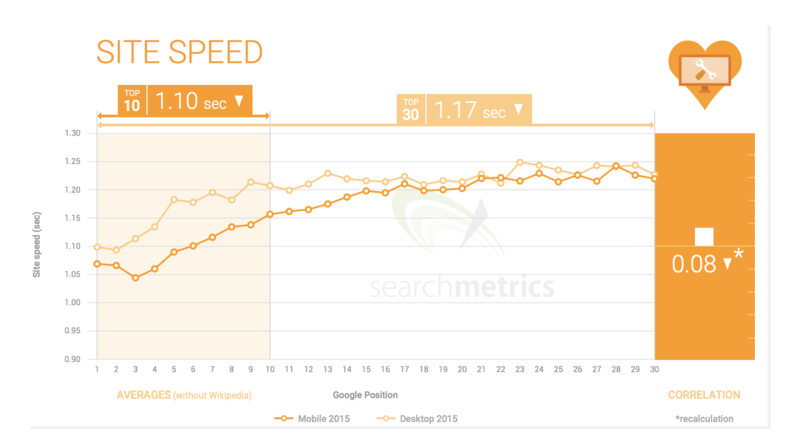 Searchmetrics found that the pages in Google’s top ten search results are those that load in less than 1.10 seconds. That’s even faster than desktop! If you’re using a responsive site, the load speeds should be similar. But if you use a dedicated subdomain (such as m.facebook.com), you should run extra tests and consider adding more dedicated servers if your load times are lagging. If you don’t update the markup on your mobile site, Google may lose this critical information and penalize your site. Even if they don’t, searchers won’t be able to find the same valuable information about you when they search which could hurt your business in other ways (like decreased visits or sales). Note: if you have a responsive site, you can skip this and the next two sections. Continue to the last check. d) Do the same for your mobile site. Great! We’re good. If you find any differences here, you should check to see which information is more accurate and update them to match. 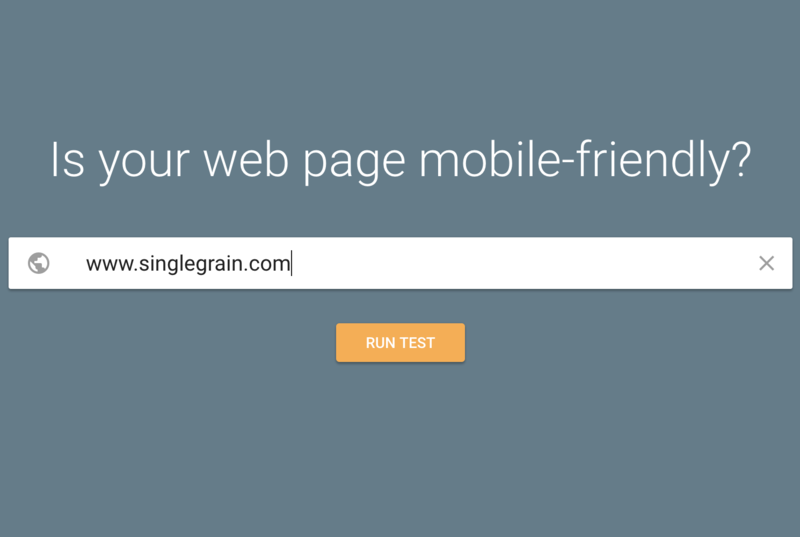 A side effect of mobile-first indexing is that Google will start crawling your mobile site much more frequently. If you have a lot of web pages, this might put extra strain on your hosting which will slow the page down for your visitors. 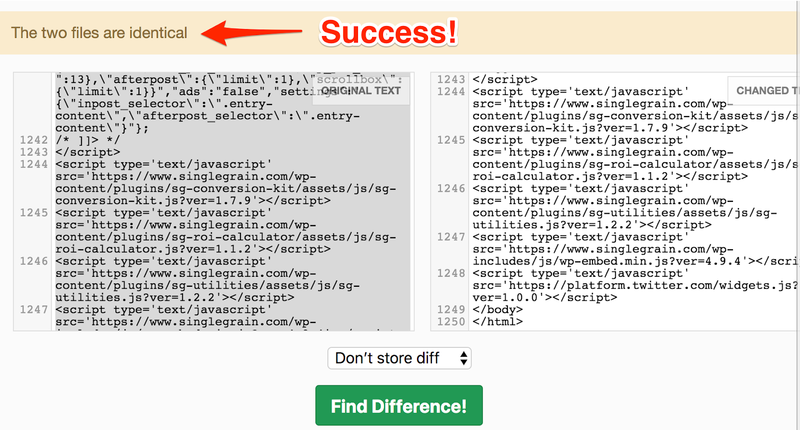 Google says they do their best to avoid degrading site performance, but ultimately it’s hard to judge from a distance. This one isn’t super actionable, as adding extra hosting capacity can be costly if you don’t need it. But you should monitor your mobile speeds closely as Google rolls this out and pay special attention to customer complaints about load speeds. This tip is quick and easy – but ignoring it can cause your site to be improperly categorized or even missed by Google. Yikes! 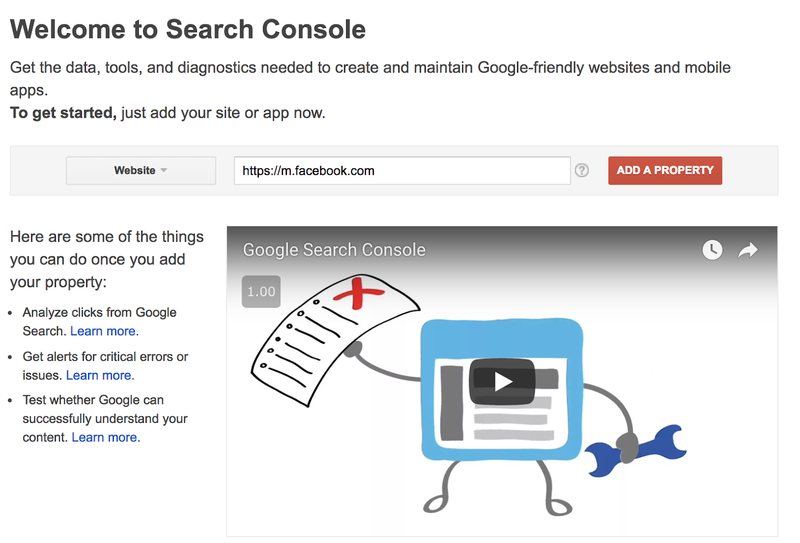 If you haven’t already, just head over to Google Search Console and either add a new site or verify your existing site if it’s already been added. You can find more detailed instructions on verification here. There are a few options, depending on your situation. Google has said that if they can’t find a mobile site for your domain, they will continue to index the desktop version without an explicit penalty – for now. 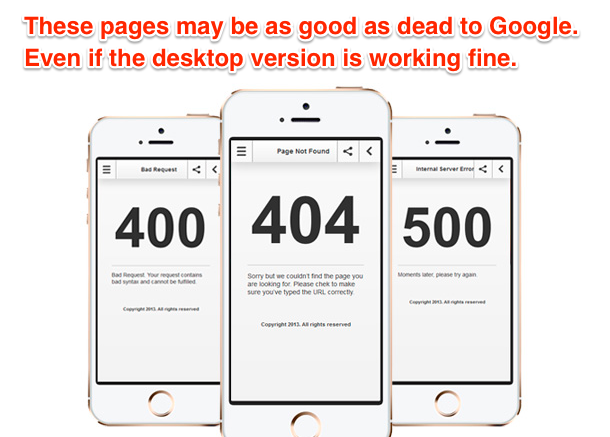 If your company has a half-baked or slow-loading mobile site, you should take it down immediately. It wasn’t an issue in the past because Google relied primarily on your desktop site to compile its search index. If your mobile site was glitchy or broken, it may have hurt you in other ways, but your index was safe. Google understands that this is a major change for some sites and is giving them plenty of time to update. Google’s team has said that their goal is to have as little effect on search ranking as possible. 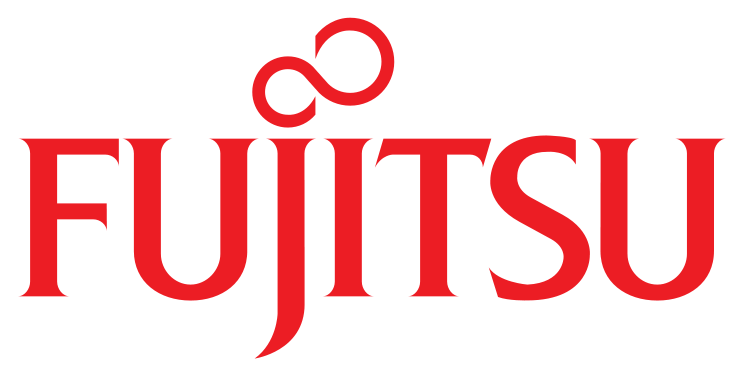 They simply want to keep up with the global Internet trends and prepare their product for the future. But that means they’re expecting you to update your website for the future as well. They’re rolling this out gradually and subtly so you won’t see a jump overnight. But it is happening. If you don’t take the time to make sure your site is optimized for mobile-first indexing, you start to see your traffic drop over the coming months and years. Don’t let that happen to you! 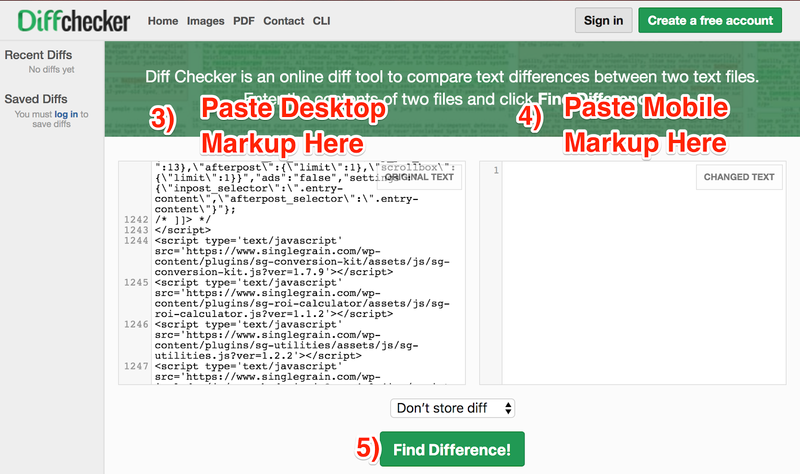 Your structured markup is consistent and accurate. 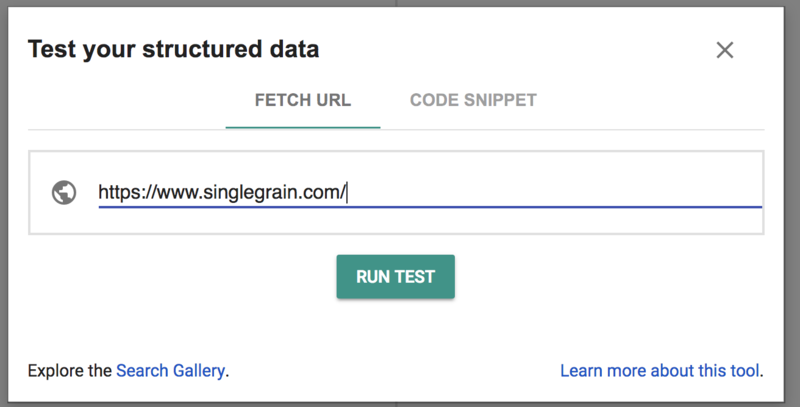 You verify your site in Search Console. You don’t serve a buggy or incomplete mobile site! 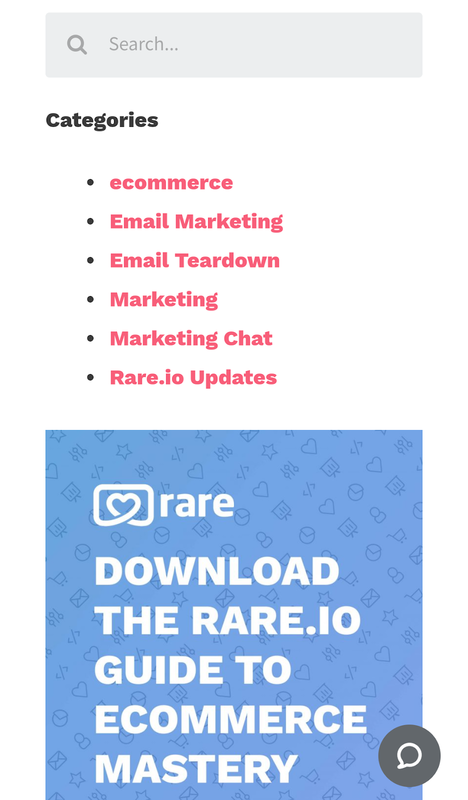 If you follow these tips and start updating your mobile site now, you’ll not only survive the coming changes, but you’ll have the edge on those who waited until it was too late!